Summer is almost here and that means it’s time for vacations! From family trips to the mountains or lounging at the beach, it’s always great to get out and go to new places! And, of course, you always want to look fab! 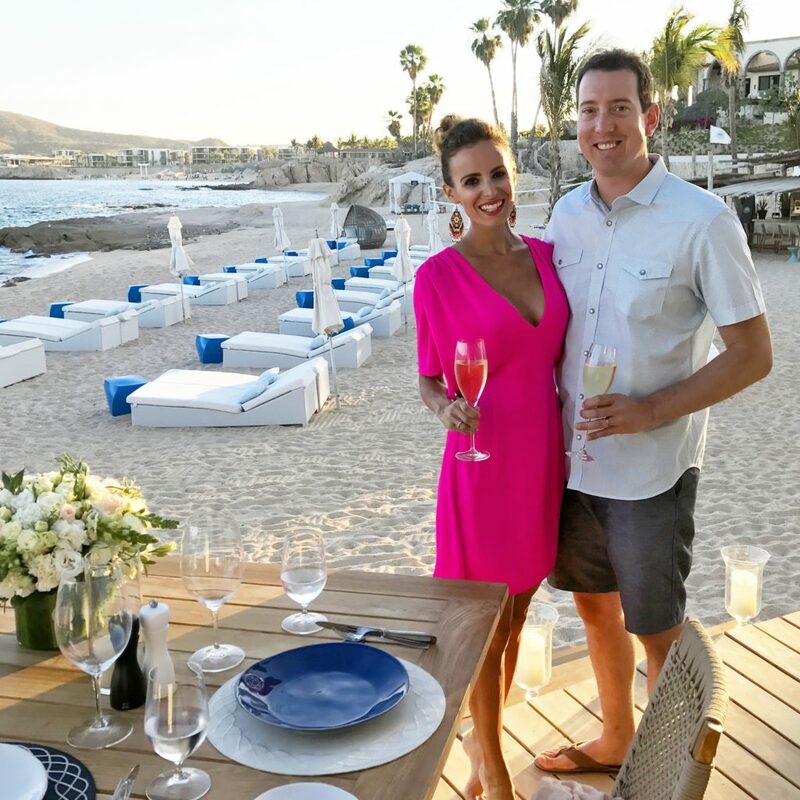 Here is my summer vacation style checklist from my store Murph Boutique that I think are the perfect summer looks … and the best part is that they won’t break the bank! First, shorts are fantastic and a must-have for summer vacations! They are so comfy, easy to wear and can easily be dressed up or dressed down. On a mommy note, shorts are fantastic when you’re dealing with a toddler (and rompers too!) because, let’s face it, we are constantly bending over to pick up the kiddos or their pacis and race cars off the floor! One of my favorite pair of shorts that we have at Murph are these Floral Culotte Shorts ($20)! They may look like they are a skirt, but if you look closely, they are shorts! All you have to do is pair them with a bodysuit or a tank or tee for a great casual summer look. It makes for the perfect shopping outfit or even a dinner outfit with the family. When you’re on vacation (especially somewhere tropical), cover-ups are a must-have! And generally, at least for me, they end up being one of the things you wear the most. Whether you’re running from the pool to the bar or anywhere in between, you want something simple and cute! Murph Boutique has something for all shapes, sizes and body types. We are loving the Cold Shoulder Striped Dress or the Strappy T-Shirt Dress (both only $18!). Another fun option is to throw the Knit Crop Halter ($18) over your bikini and pop on a pair of denim cutoffs for an instantly hot look! Finally, if you’re looking for something a bit longer and lots of top coverage, the Striped Sharkbite Dress ($22) is the perfect option! Another reason vacations are great is because you get to try new restaurants! A maxi dress is the perfect answer to your packing worries because they are so easy to dress up or down. Pair them with sandals for daytime or heels for a fancier evening out! They are also great because if you are at the breezy beach you won’t have to worry about having a Marilyn Monroe outfit! I’m currently crushing on these three vacation-worthy maxis: the Linen Cut-Out Maxi ($46), the Rose Print Maxi ($38) and the Aztec Tassel Maxi ($38). One of our favorite summer must-haves are the large round beach blankets that are all the rage right now! They are big enough to share with your man or the kids or lay out all your beach day essentials with plenty of room! We have three great designs – and I can’t pick my favorite! And last, but certainly not least!, it’s not summer with fun sandals! These all pack easy and are perfect for walking around all day … or for that short walk to the pool: the Metallic Flat Sandal ($24), the Fringe Slide Sandal ($18) or the Neon Flat Sandal ($22). 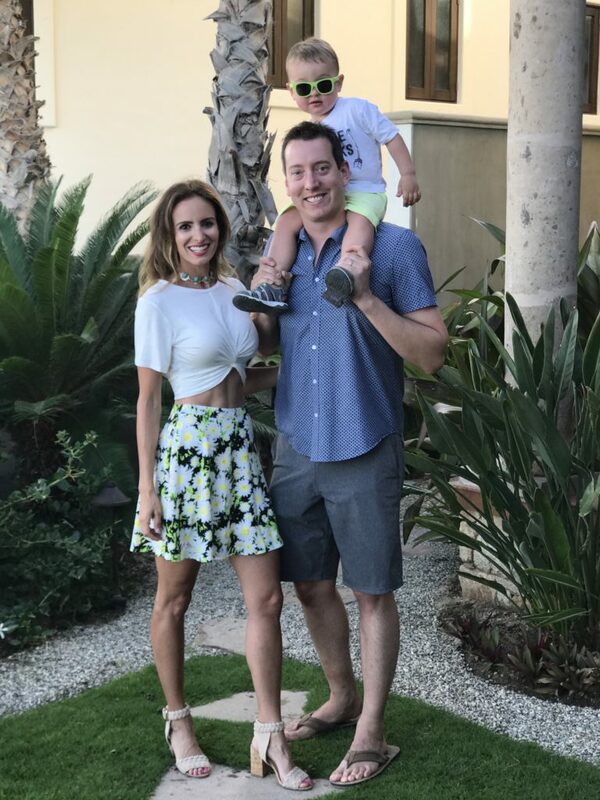 Thanks for taking the time to read my blog and let me introduce you to some of my favorite new summer pieces from Murph Boutique! Please comment below with more styling tips and advice you would like to see!